After the primary factories were destroyed by the Luftwaffe’s dogged bombing raids. Alternative sites were found, and despite the loss of their colleagues, surviving Spitfire factory workers worked day and night to continue production. Shadow factories all across Britain played a key role in ensuring that there were enough Supermarine Spitfires in the sky to push back the Luftwaffe. Supermarine Spitfires are one of the most famous planes of World War II, and renowned for the part they played in defeating the Luftwaffe. Built to match and outperform the German equivalent, the Messerschmitt Bf 109, the Supermarine Spitfire still provides a nostalgic reminder of its role in halting Hitler’s plans to invade Blighty’s shores. Hitler attempted to destroy Spitfire production during the war, by bombing prominent Spitfire factories, but shadow factories took their place and production continued. Sheds, workshops, garages, bus depots and even a hotel were used as bases to manufacture and assemble spitfires during the war. The shadow factories, and the mainly unqualified young boys, girls, and women who worked in secret to build over 2000 Spitfires, were instrumental in winning the Battle of Britain. People still love to see surviving Spitfires at air shows up and down the country, and some even take advantage of Spitfire flying experiences, such as those offered by Into The Blue. The Spitfire lives on and much is known about them. The Spitfire factories, however, get much less coverage. Read on to discover more about the making of the Spitfire and the birthplaces of these wonderful flying machines. R J Mitchell, the designer of the Supermarine Spitfire, learned his trade during WWI. Conscious of the fragility of early planes, he never sacrificed his concern for the pilot. His masterpiece, the Supermarine Spitfire, was created with a robust and adaptable design. The design of the Supermarine Spitfire was so adaptable that it was the only fighter in production prior to, throughout, and after the war. Supermarine was one of the firms competing to deliver a new fighter aircraft prototype. They actually delivered their prototype late and it was well below specification, as were the prototypes offered by three other different sources. At this point, the Air Ministry went so far as to consider ordering aircraft from Poland. Then Supermarine delivered Mitchell’s radical new design. And so, the miraculous British flying machine, the Spitfire, was born. Adapted for different missions, some had machine guns, cannons, rockets, and bombs. Some were designed specifically for high altitude, while others had their design adapted for a ground attack. The various adaptations eventually reached Mark 24! To give a sense of the constantly evolving design, throughout the war there were 13 different designs of the propeller, and the windscreen plastic was replaced with armored glass. Mark V was the most common type ever produced (nearly 6,500 in total), and in all, 20,351 Spitfires were produced for the RAF. The complexity of the Spitfire’s design translated into its production time. 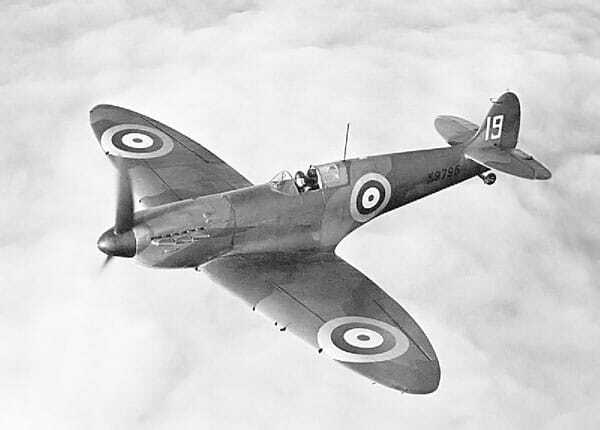 The Spitfire took 13,000 man-hours to produce,1 two-and-a-half times as long to make as a Hurricane. It took the Germans 4,000 man-hours to make the equivalent Messerschmitt Bf 109. Much is known about the making of the Spitfire, but much less is known about its funding. The BBC’s report, Spitfire funds: The ‘whip-round’ that won the war?,2 relays an interesting story indeed. WW1 and the Great Depression of the 1920s had left Britain with huge debts. But, when the intentions of Hitler to invade Britain became clear, the British Government set up the Ministry of Aircraft Production. Its first minister, Lord Beaverbrook, pushed for aircraft production to have priority over all other munitions. Lord Beaverbrook was also responsible for pushing the idea of public appeals to source raw materials and encourage thriftiness to help the war effort. The British public, seeing German planes flying overhead, were eager to help get more British planes in the air. Over 1,400 appeals for funding were set up, attracting donations ranging from British children’s pocket money to donations from entire countries. 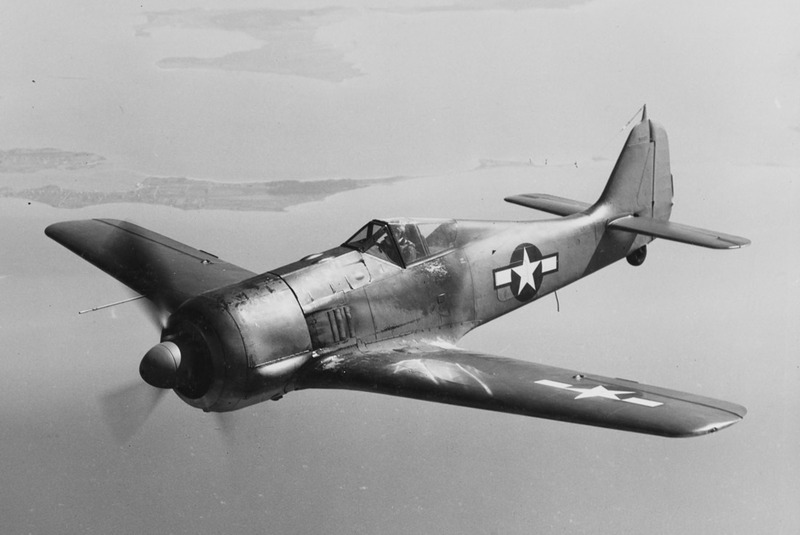 Uruguay funded the production of 17 Spitfires. Trinidad, the Gold Coast, and Hong Kong donated enough for entire squadrons. 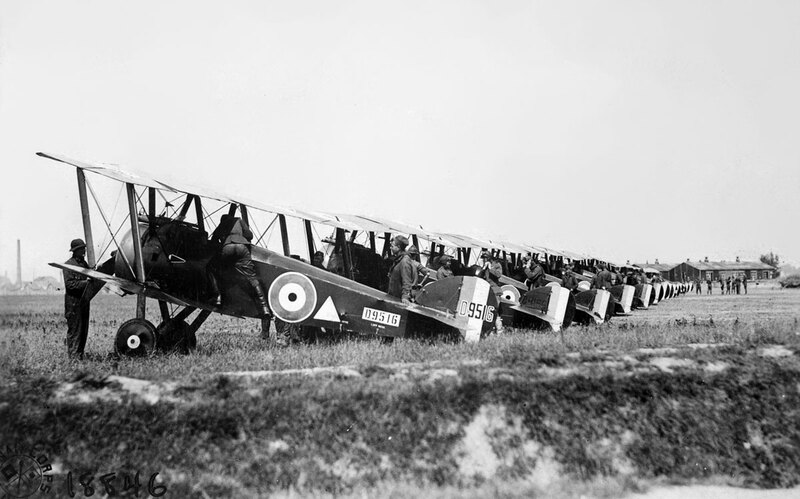 An arbitrary figure of £5,000 was the price given for the production of each aircraft during the appeal (little resemblance to the actual cost, which was closer to £10K), and to encourage even small donations, individual aircraft parts were listed with random costs, from wings at £2,000 to a rivet for a sixpence. Around £13 million was raised in total. Large contributors were able to have a dedication put on the Spitfire. It wasn’t just money that people contributed. Raw materials were also in short supply. Even saucepans and cooking utensils3 were handed over for melting down to be re-used in the building of Spitfires. The first prototype, K5054, took flight on 5th March 1936 at Eastleigh in Hampshire. Following some tweaks to the design, on 3rd June an order for 310 units was made. Initial full-scale production of the Spitfire (K9787), rolled off the production line at Woolston, Southampton in 1938. It took Submarine two years to prepare for production, because of the complex design, which included thin wings covered with a stressed metal skin, and a revolutionary elliptical wing. At the same time, the Air Ministry acquired land consisting of farm fields and a sewage treatment works next to Castle Bromwich Aerodrome in Birmingham. Here a secondary factory was set up to supplement the production of Spitfires at Woolston. The setting up of the Birmingham factory wasn’t without its problems. In 1940, when the first Spitfires were being built here, the factory itself was still incomplete and the skilled workforce continually threatened strikes for better pay. As a result, the Ministry took control from Morris Motors, and although it took some time, were able to resolve the factory and workforce problems. It became the largest Spitfire factory in the UK and built over half of the 20,000+ Spitfires produced. During the Battle of Britain, the main manufacturing plants of the Spitfire at Woolston and Itchen, near Southampton became the target of Luftwaffe bombing raids. Various bombing raids in the summer of 1940 failed to hit, but on 24th and 26th September 1940, both factories were destroyed. More than 100 workers (about a quarter of the workforce) were killed. After Woolston was hit, Birmingham became the main center for Spitfire production. Birmingham didn’t escape attempted bombing raids by the Germans, and on several occasions, there were some near misses. Brutal bombing raids killed some of the factories workers, such as a raid on the night of August 13th, 1940 that claimed the lives of six men. Although the Birmingham factory was high on the German’s bombing hit list, it miraculously escaped relatively unscathed. Following the destruction of Woolston, Lord Beaverbrook, the minister of aircraft production at the time, immediately ordered a complete dispersal of the entire Spitfire works, with many local garages and large store premises being requisitioned to help maintain production. The relocation of much of Woolston’s and Itchen’s production happened quickly after the factories were destroyed by the Luftwaffe’s dogged bombing raids. 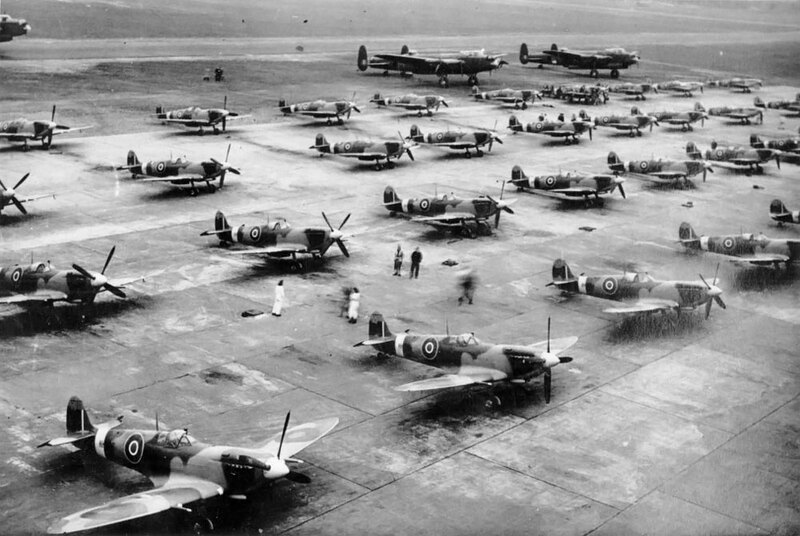 Within a matter of weeks alternative sites had been found, and despite the loss of their colleagues, surviving Spitfire factory workers worked day and night to continue Spitfire production. The dispersal of the Spitfire operation required a radical rethink and was designed to move the operation away from the South Coast and into premises that were harder to identify by air. It was a plan that worked. Workers and factory machinery were moved to 28 sites around Southampton as well as Reading, Hungerford, Newbury, Salisbury, and Winchester. Another account of working in the Spitfire factories told of fitters staying at the factory, sleeping on a bench when tired, and then going back to the production line.6 Some did not go home throughout the duration of the battle! The dispersal of the factories for Spitfire production was a major feat in logistical planning and production engineering. Spitfire parts were made in one of 28 different locations. The full dispersal of Spitfire production spread across several southern counties, with centers at Salisbury, Reading, Newbury, and Trowbridge in addition to the Southampton area. A garage in Reading specialized in the manufacture of fuselages, while another purpose-built building in the same area installed engines. Another garage in Salisbury became the sole producer of leading-edge fuel tanks. Spitfire assembly and testing in the South was carried out at Eastleigh in Hampshire. And all of the areas were controlled from the drawing office and design operation at Hursley Park. Almost 10 percent of British civilians during World War II signed the Official Secrets Act, and deep in the countryside of Wiltshire, specially chosen members of the public were secretly building Spitfires. Shadow factories in small towns and villages were set up in sheds, workshops, garages, bus depots and even in a hotel. Workers were sworn to high levels of secrecy. In 2016, a documentary film was released, detailing the stories of young girls, boys, women and a handful of men, building Spitfires in Salisbury during the war. The documentary Secret Spitfires contains unique archive footage and images and tells the story through testaments of surviving workers. These are tales that need to be kept alive to show future generations what can be achieved in times of adversity. The Spitfire factories of World War II are as important to history as the planes themselves. Mike James is a writer, Spitfire fanatic and WWII history enthusiast who lives in Brighton, UK. A regular at the many air shows around the country, Mike has a modest record of flying hours in Cessna aircraft. With a taste for the extreme, Mike has piloted an Extra300 and a Bulldog on a couple of aerobatic experiences … and even braved a few skydives in his youth.